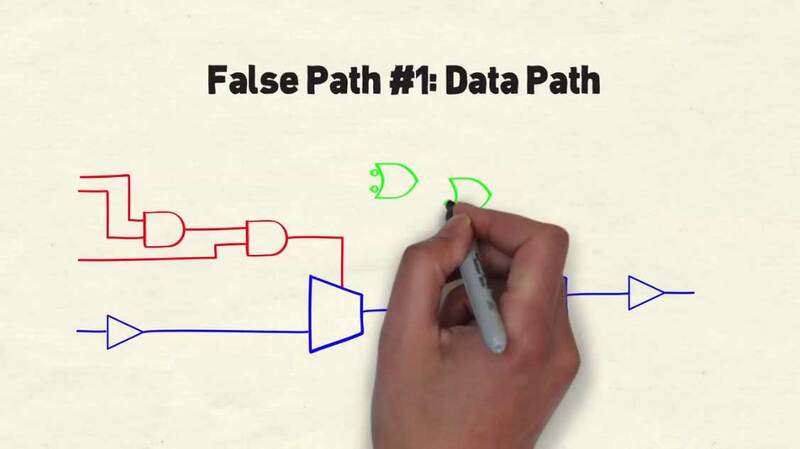 ASICs and FPGAs have many false paths and multi-cycle paths that implementation tools attempt to optimize to make timing goals. These paths can cause the critical paths to miss timing, and waste run time and system memory. Adding false path constraints frees up the synthesis tool to work only on necessary paths that will give better results for a design. 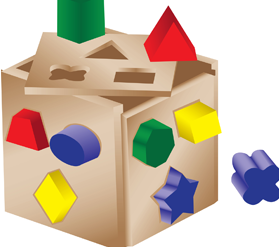 Blue Pearl offers a way to automate false path generation that can be run after design changes. In a typical design, there may be a significant number of false paths or multi cycle paths. Passing all of them to synthesis or place & route can be very expensive and taxing to these tools. Blue Pearl’s smart SDC generation limits the number of exceptions generated, reads in critical paths information and accepts multiple formats. Blue Pearl’s SDC will automatically find the timing exceptions, that is, the false paths and multi cycle paths, and provide that information to the implementation tools. Other features that help with timing closure are max fanout checks, if-then-else depth and longest path capability. There are many more false paths in a design than implementation tools can effectively use. When input as timing exception constraints, implementation tools will often use excessive memory, runtime or ignore constraints beyond some number. Blue Pearl has the ability to input critical path timing reports from static timing analysis tools, identifying select areas of the design generating false paths. Designs are increasingly becoming larger and more complex. They often have embedded processors, intellectual property, other pre-existing modules and multiple clocks. As these designs push the limits of area, power, and performance, the fastest timing routes quickly become congested and it gets more difficult to optimize for performance. 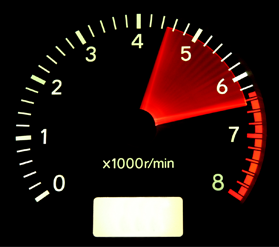 Timing constraints, which include clock rates, I/O delays, and timing exceptions, direct the synthesis and place & route tools to achieve the necessary timing targets to meet performance requirements and close timing quickly. It is very difficult to manually identify timing exceptions. With billions of paths in a single design, these timing exceptions are often incomplete or inaccurate, making timing closure the single most time-consuming task, next to verification. The Blue Pearl Visual Verification environment consists of four tools that allow you to evaluate, verify, understand and take full advantage of the constraints and assertions generated by the Blue Pearl Software Suite. 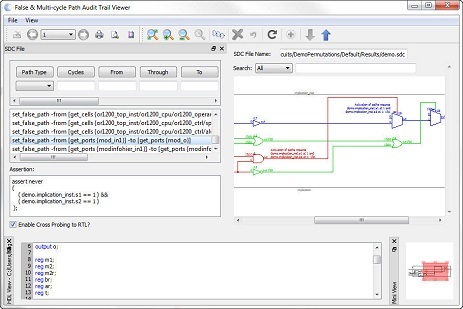 The False & Multi-cycle Path Audit Trail Viewer and the Assertion Audit Trail Viewer are associated with the Create product. Both tools consist of three dockable sub-windows within a main schematic window that show a color-coded view of only the selected path. The first sub-window in the Assertion Audit Trail Viewer is a list of assertions. Selecting an assertion from this list opens a filterable list of false paths associated with that assertion. The first sub-window in the False & Multi-cycle Path Audit Trail Viewer (see below) is a filterable list of false and multi-cycle paths from the current design. The solution is to automatically generate a set of compact, efficient, effective constraints using a conservative approach, irrespective of circuit, so that the constraints are valid. The right tool should work at both the RTL and gate level. Why? Because verification is faster and more accurate at RTL. The Blue Pearl Software Suite is built with industry-leading symbolic simulation technology to automatically generate the timing exceptions from RTL code. With Blue Pearl, designers can accomplish in just a few short hours what might normally take designers many weeks of work. If a single tool could actually produce complex false and multi-cycle paths that are nearly impossible for designers to produce, how valuable would that be to you? Automatically identify timing exceptions in complex, multi-million gate ASIC and FPGA designs. Use highly advanced symbolic simulation optimized to run at the register transfer level (RTL) where verification is faster. 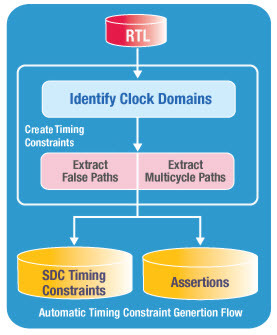 Analyze blocks and complete designs and write out SDC constraints for timing exceptions which are used to drive RTL synthesis and physical implementation. Blue Pearl’s superior technology generates paths that are safe, irrespective of actual circuit delays.